Your full list of Disney movies just around the river bend, from live-action Aladdin and The Lion King to Toy Story 4 and the next Avengers. 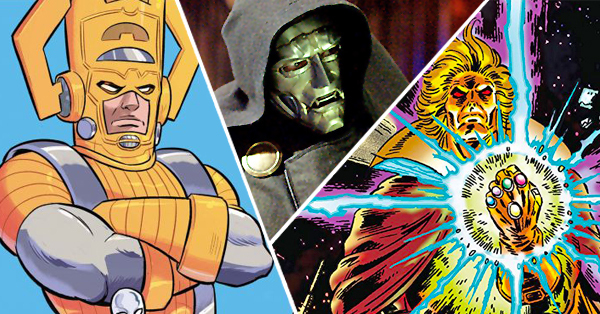 From Marvel’s upcoming Avengers films to Pixar’s new Toy Story 4 (with a brand-new toy) and all the live-action remakes of Disney classics – The Lion King, Mulan, Aladdin and more – it’s hard to remember exactly which of Mickey Mouse’s relatives in the Walt Disney Studios orbit are releasing films, and when. Luckily, we now have a list for that. Below, we’ve gathered details for some of the flashier Disney-associated films that are expected to hit in the next few years – it’s the most comprehensive new Disney movies list you’ll find. 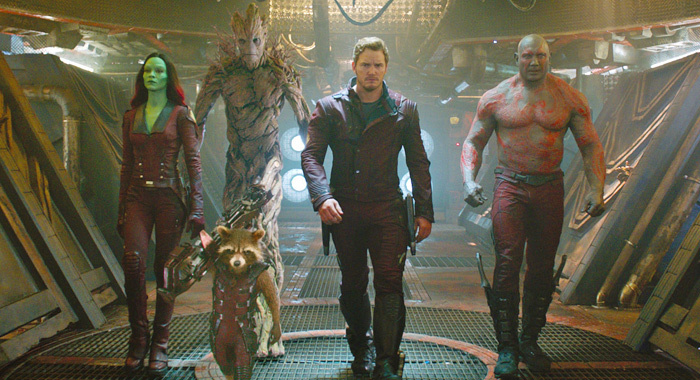 We’ve also included some upcoming projects that are still awaiting release dates, such as the problematic third volume of Guardians of the Galaxy and movies that were taken off the theatrical release slate with the promise that they will instead live on in Disney’s upcoming steaming service. We’ll add to this list as more information becomes available, especially in regards to the speculation surrounding the as-yet-to-be-titled Marvel and Pixar films that are booked out through 2022 (you can read some of our educated theories on the former here) as well as other titles like Flora & Ulysses, the sixth Pirates of the Caribbean, and the live-action version of The Little Mermaid that may or may not be starring Zendaya. And, rumor has it, Lady Gaga as Ursula! Below, you’ll find the Disney-produced projects that have locked release dates – for now. Among them are big-hitters (Toy Story 4! Avengers!) as well as documentaries and yet more live-action remakes. Expect some of the dates later in the set to shift as announcements are made. We’ll keep this list updated so you’re always on top of what’s coming up. 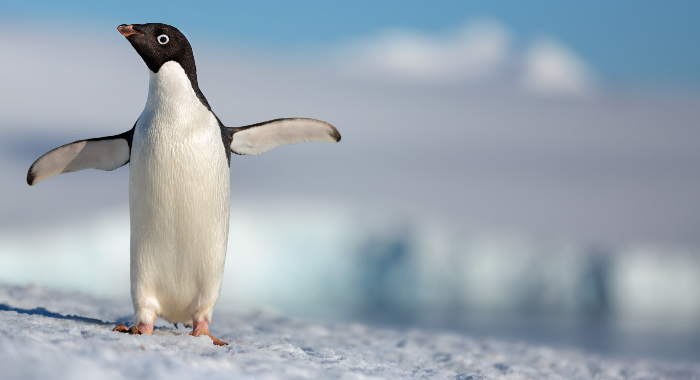 After looking at pandas in Born in China and snow leopards in Ghost of the Mountains, the documentary vertical Disneynature is dusting off its tuxedo and would like to formally introduce us to Steve, an Adélie penguin looking for love. While a narrator has yet to be announced, it’s probably a safe bet that the film’s audience will be treated to a familiar voice. Tina Fey, Daveed Diggs, James Earl Jones, and Antoine Fuqua have narrated past films from Disneynature. Perhaps Morgan Freeman’s free? He likes working with penguins. Most of the plot details for Avengers: Endgame are still being kept under wraps, since this year’s Infinity War (spoiler alert!) wiped out half of our population – including many of our favorite super friends. Rotten Tomatoes’ Erik Amaya speculates that this might mean it’s time for Captain America (Chris Evans) and Iron Man (Robert Downey Jr.), who were spared, to put their feud on pause and work together to save the world. And it may result in Cap leaving the group or – gasp – being killed off. But who knows? All we know is Tony is lost in space, alone, when things begin, that Hawkeye and Ant-Man finally join the action, and that Scarlet Witch and Cap have some sort of plan. Naturally, Disney’s whole new world of remakes includes an adaptation of its early 1990s gem, Aladdin. This time, Will Smith takes on the part of the un-bottled genie (a role that won the late Robin Williams a Golden Globe). Mena Massoud from Amazon’s Tom Clancy’s Jack Ryan stars as the titular unlikely hero who is smitten with the princess Jasmine (Power Rangers’ Naomi Scott). While many of the musical elements from the first film are said to remain, it’s reported that the story will be told in a non-linear style. You didn’t think Woody and Buzz’s stories would stop just because Andy went to college in Toy Story 3, did you? Nope. The pull-string Wild West sheriff (voiced by Tom Hanks) and plastic space explorer (voiced by Tim Allen) are ready for a new adventure outside the walls of the little boy’s play area where we were all first introduced. This story involves Woody reconnecting with his long lost love, Bo Peep (voiced by Annie Potts), who was given away, and a new character named Forky (voiced by Arrested Development‘s Tony Hale) a non-traditional toy going through an existential crisis. An ad released during the Super Bowl gave more screen time to carnival toys voiced by Keegan-Michael Key and Jordan Peele. It seems that despite Thanos’ (Josh Brolin) best efforts in Infinity War, Tom Holland’s Peter Parker is back in the game and comes sporting a fancy new “stealth” suit (one that has put his fans’ own Spidey Senses on red alert). As alluded to in the title, this film has Peter out of his Queens abode and on a European vacation with his friends. They do know that they’re not going to make it to all of their destinations unscathed, right? Remakes happen. It’s the circle of life. 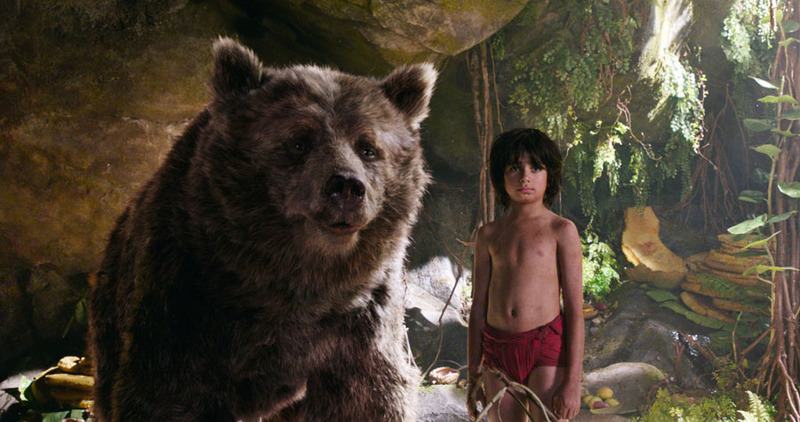 And this live-action version comes from Jon Favreau, who already had big success with the Disney-remake genre when he worked similar magic with 2016’s The Jungle Book. This cast also might be the most A-list of the bunch. 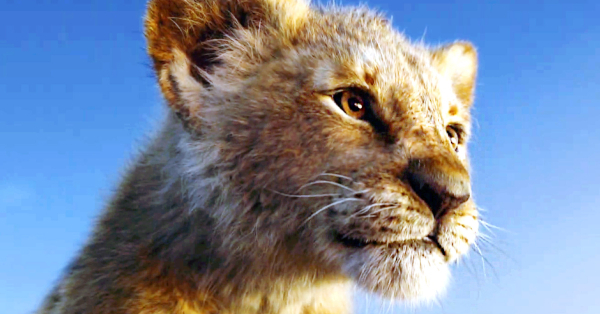 Not only does Donald Glover star as the lion prince Simba, but Beyoncé voices his love interest Nala and Chiwetel Ejiofor plays his plotting uncle, Scar. One carry-over from the original? James Earl Jones reprises his role as Simba’s dad, Mufasa. This sci-fi fantasy film stars newcomer Ferdia Shaw as the teenage genius who discovers that fairies are real and then decides it’d be a good idea to kidnap one of them and hold her for ransom. 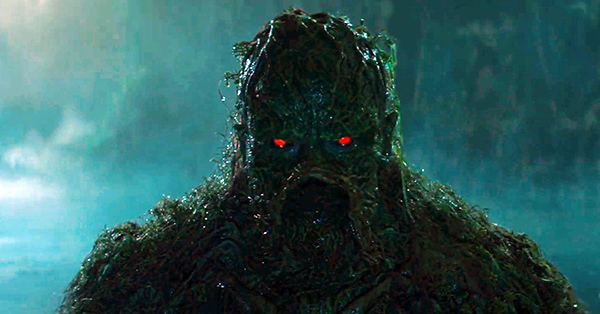 The cast also includes Judi Dench, Hong Chau, and Josh Gad as the kleptomaniac dwarf, Mulch Diggums. The story is based on the first novel in Irish author Eoin Colfer’s eight-part book series, because it would be very unlike Disney to miss a chance at a franchise. We’re not quite done with this revisionist history of Sleeping Beauty, after all. 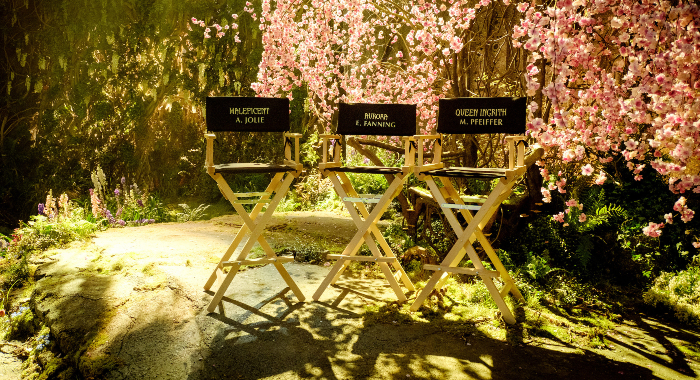 Angelina Jolie returns to star as the powerful fairy who very much had a right to carry a grudge. But things seemed to be right by her at the end of the first movie. What new dangers will await? We’ll have to wait and see, but right now we do know that Deadpool’s Ed Skrein will play the new villain and that new cast members also include Michelle Pfeiffer and Chiwetel Ejiofor. Fans haven’t been able to let the first movie go since its 2013 release, so it’s safe to expect an avalanche of box office support when the Frozen sequel finally hits the theaters. Much of the plot and other details for this film are under wraps, but one has to wonder where the story can go now that Idina Menzel’s ice queen Elsa has learned to, well, chill out. Perhaps she’ll even do what some fans have been asking for for awhile and get herself a girlfriend. The third (and final) chapter in the Star Wars sequel trilogy welcomes back The Force Awakens’ J.J. Abrams as director and co-writer (with Chris Terrio) after director Colin Trevorrow vacated the project – a move that pushed the film’s release date six months. The cast, which is almost as long as the text in an opening crawl, also added newcomers to the franchise like Keri Russell and Richard E. Grant. 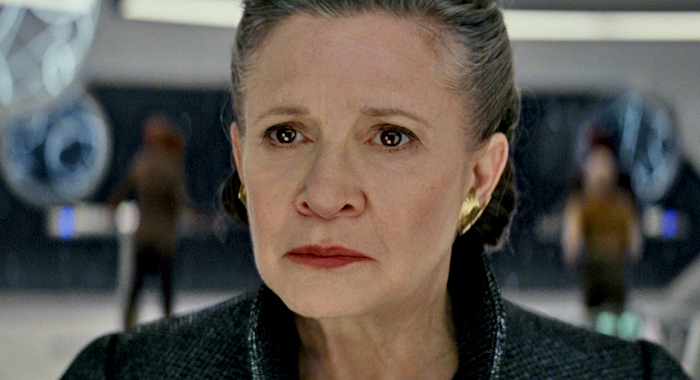 The late Carrie Fisher will also be seen, thanks to the repurposing of unused footage from past films. Directed by Monsters University’s Scanlon and referred to as a “suburban fantasy”, this is the story of two elf brothers who set out to see if magic still exists in the world. The film is inspired by Scanlon’s life with his older brother. The live-action remake of this 1998 animated story of girl-powered determination comes from director Niki Caro – herself no stranger to that kind of story, having directed 2002’s Whale Rider. 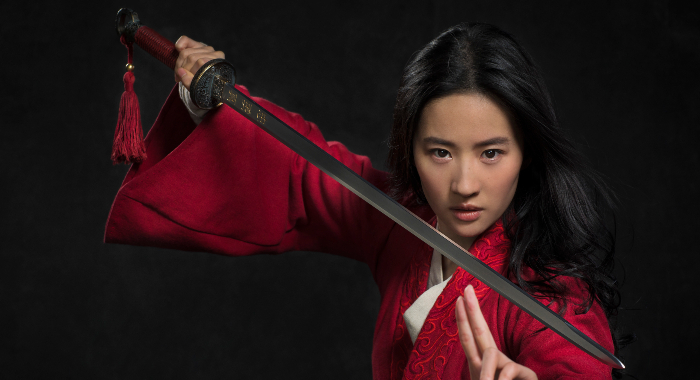 Chinese-American actress-singer Liu Yifei stars as the girl who would defy tradition and fight as a man to protect her country while other familiar names include Jet Li as the Emperor of China and Jason Scott Lee, who starred in Disney’s 1994 live-action adaptation of The Jungle Book. Following the path that Pirates of the Caribbean charted so successfully — and The Haunted Mansion charted less successfully — this new film (franchise?) is based on the Disney theme park attraction of the same name. Dwayne Johnson and Emily Blunt star, respectively, as a riverboat captain and a scientist on a hunt for a magical cure in this Depression-era action adventure. Comedian Jack Whitehall also joins in the fun, playing Blunt’s character’s brother (watch for more of him – he’s also in Disney’s November 2018 film, The Nutcracker and the Four Realms). The movie was originally slated to premiere in 2019, but was bumped in fall 2018. Ready your leather jackets and fedoras. After much waiting, it seems the fifth installment of the Indiana Jones franchise will finally arrive in theaters in summer 2021. 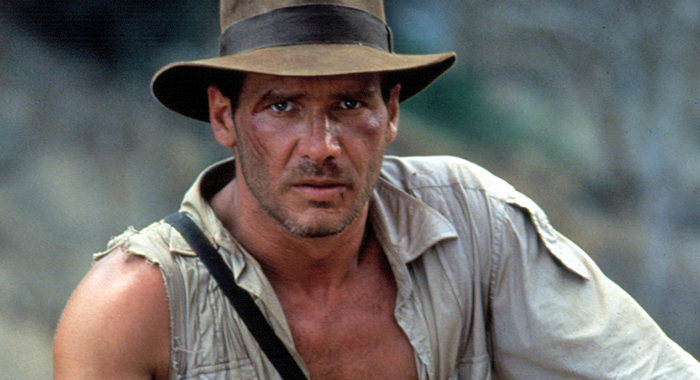 While plot details about the rugged archaeologist’s latest adventures have truly yet to be unearthed – there has reportedly been some writer turnover with the script – both star Harrison Ford and director Steven Spielberg keep promising it’s going to happen. Below are projects that have been announced, are in some state of development – we define “stalled” as a state of development – and whose dates we’re still awaiting for. A number are projects that are set to premiere on Disney’s highly anticipated streaming service, Disney+. This young adult rom-com, which is based on the Melissa de la Cruz novel, will appear on Disney+. While no cast, director or writer has been announced, we know that this story centers on a 16-year-old Korean exchange student who meets a host of eligible bachelors from around the globe. It has been compared to author Jenny Han’s To All The Boys I’ve Loved Before series (the second of which is currently being adapted into a feature film for Netflix). Taking a page from the Maleficent playbook, this new film plans to look at Disney classic 101 Dalmatians from the view behind villain Cruella de Vil’s dark sunglasses. 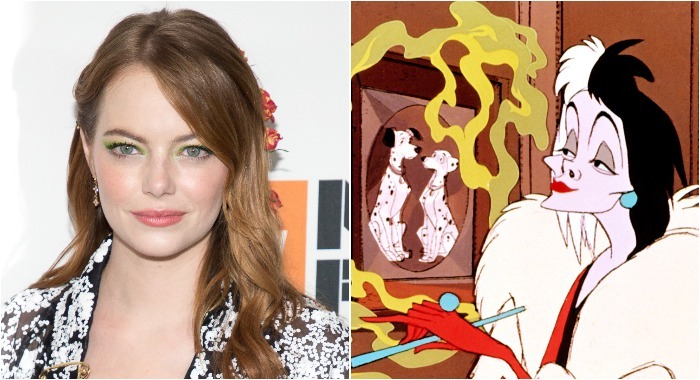 While it’s been reported that Emma Stone is starring, and Crazy Ex-Girlfriend co-creator Aline Brosh McKenna co-wrote the script. Broadway’s Alex Timbers was set to direct, but reports say I, Tonya’s Craig Gillespie is taking over. More details – as they say – are spotty. Everything about a third installment of the Guardians section of the MCU seemed good to go and the film was heading for a 2020 release date. Then writer-director James Gunn was fired when some of his old and not-so-politically-correct Tweets surfaced and his leads wrote an open letter in support of him – causing some to wonder if Disney should just do an epic recast. After Warner Bros. jumped at the opportunity to hire Gunn to write and direct the next Suicide Squad movie, Disney re-hired him to write and direct Guardians 3. M. Butterfly playwright David Henry Hwang is writing the script for this live-action telling of author Victor Hugo’s The Hunchback of Notre-Dame. Alan Menken and Stephen Schwartz, who wrote the music and lyrics for the 1996 animated film (among many, many other Disney projects) are also on board. So is actor Josh Gad — but so far just as a producer, even though he did Tweet a fun image of himself outside of the famous French cathedral. 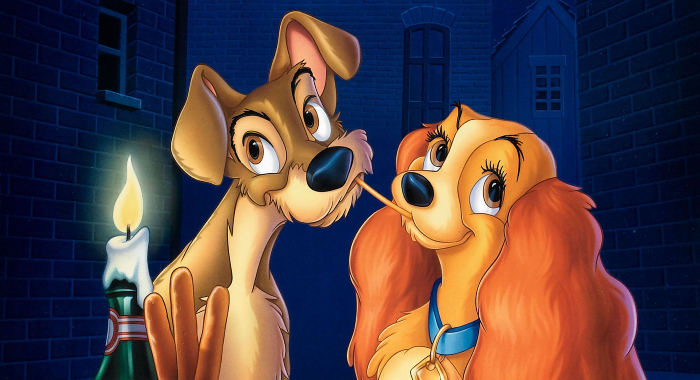 This live-action remake seems to be nudging the proverbial meatball closer and closer to a release date, where it will also premiere on Disney’s streaming service, Disney+. The Leftovers’ Justin Theroux will voice Tramp while Thor: Ragnarok’s Tessa Thompson will voice his leading Lady. 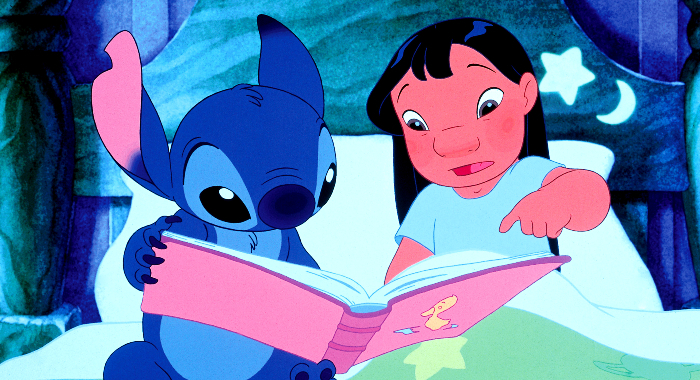 Another fan-favorite Disney film to ride the waves of the live-action/CG trend, this upcoming adaptation of the Hawaiian-set film about friendship and family is being produced by Dan Lin and Jonathan Eirich of the live-action Aladdin. No cast or director has been announced, but rising star Mike Van Waes is reportedly writing the script. Here’s another comedy awaiting a home on streaming service, Disney+. 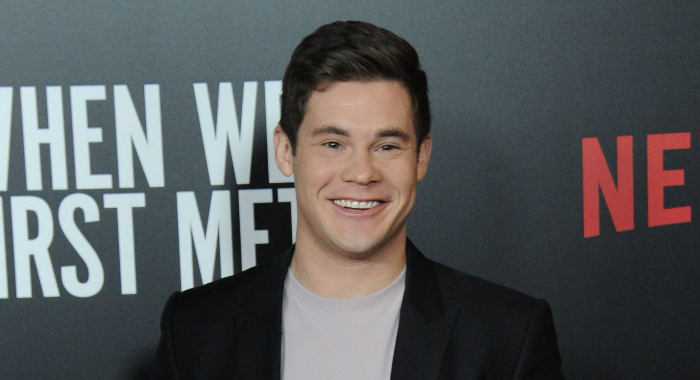 This one stars Workaholics and Pitch Perfect’s Adam DeVine as a former counselor at a magic camp who returns to his old stomping grounds in the hopes of reigniting his career. Instead, he finds a bunch of kids who need a mentor. Anna Kendrick as Santa’s daughter, Noelle Claus? 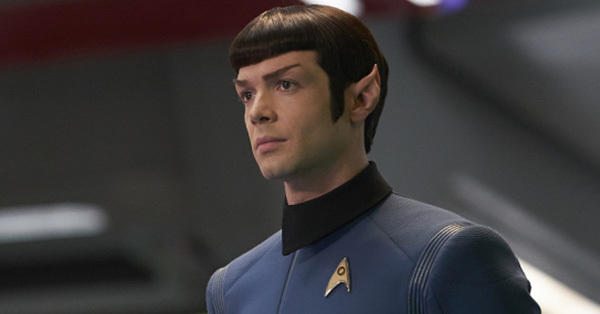 And Bill Hader as his son? 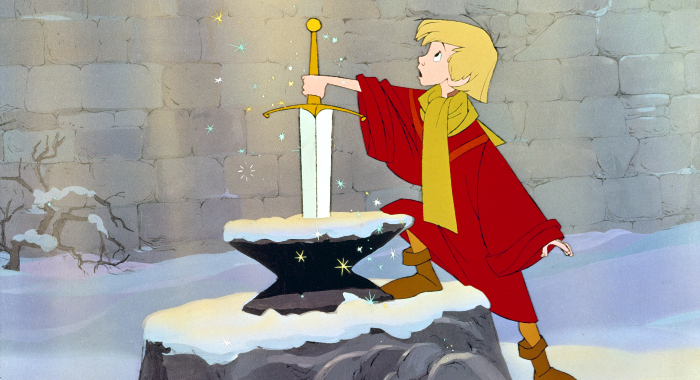 The gift-giving season may come early for families who like fantasy adventure comedies. The catch? 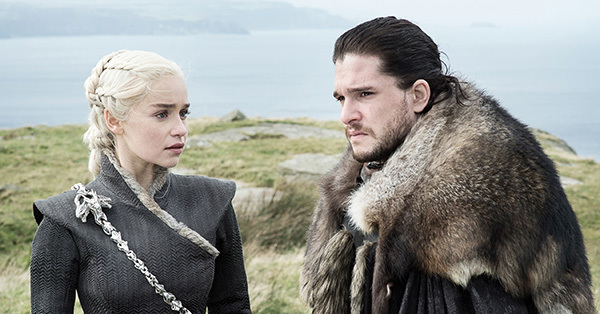 Said families have to have Disney’s soon-to-launch streaming service, Disney+, as the film’s theatrical release has been frozen. Bah humbug. This live-action/CG hybrid, which is based on Katherine Applegate‘s children’s book of the same name and written by Mike White, follows a gorilla who has become accustomed to his life in a glass walled-cell in a shopping mall and hardly ever thinks about his time in the wild – until he meets a baby elephant. The all-star cast also includes Danny DeVito, Helen Mirren and The Florida Project’s Brooklynn Prince. One of the handful of original properties in the works for Disney, this live-action fairytale centers on an African princess who must accept her newly discovered magical powers and protect her kingdom when its threatened by a mysterious evil force. Ola Shokunbi and Lindsey Reed Palmer are writing the script and Dope director Rick Famuyiwa is one of the producers, but a director and cast have not been named. The film was announced a few months after Disney saw both massive success for its Marvel film, Black Panther, and allegations of whitewashing its The Princess and the Frog heroine, Princess Tiana, in a promo for its animated film, Ralph Breaks the Internet. 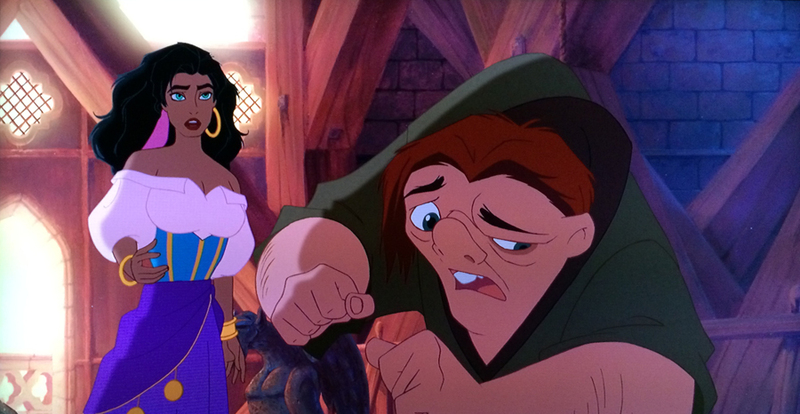 (The character was redrawn for the film’s release). 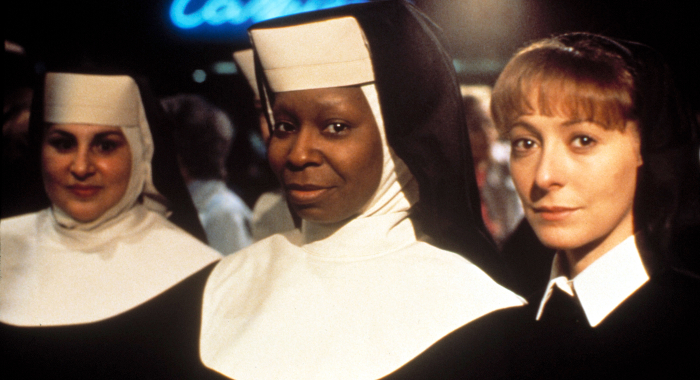 Another classic IP that’s getting a modern rendition, the third chapter in the Sister Act franchise is written by Regina Hicks (HBO’s Insecure) and Karin Gist (Fox’s Star) and will air on streaming service Disney+. Plot and cast details are scarce, but it was reported that original star Whoopi Goldberg would only cameo in this film. 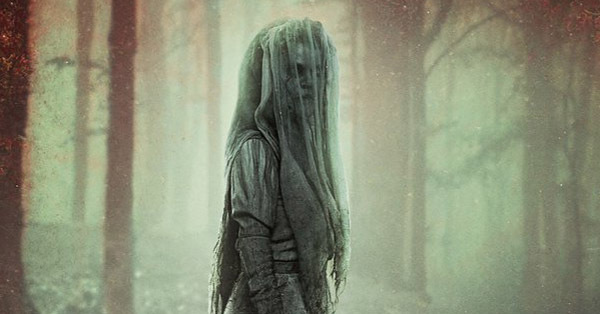 One of several projects slated to arrive on new streaming service Disney+, this film is based on the Jerry Spinelli novel and is about a teenager who throws off the delicate ecosystem of an Arizona high school by refusing to conform when she joins its ranks after years of home schooling. The script is written by Kristin Hahn, who knows a thing or two about writing strong-willed teens (she also wrote the Netflix movie Dumplin’). Other stars besides America’s Got Talent alum VanderWaal include Giancarlo Esposito, Darby Stanchfield, Graham Verchere and Karan Brar. It is also not to be confused by the similarly named TV series for rival streaming service, DC Universe. 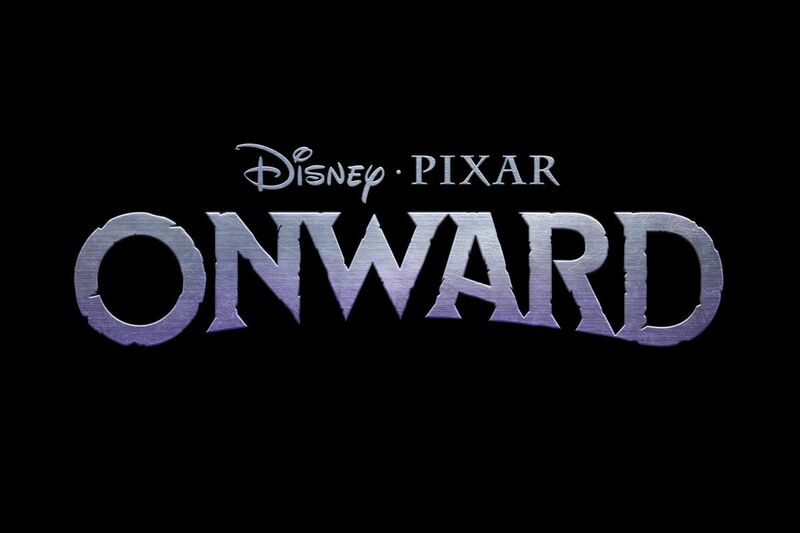 Another live-action version of an animated Disney favorite, this film is also awaiting a release date on the Disney+ streaming platform. Last we heard, 28 Weeks Later… director Juan Carlos Fresnadillo was directing the film based on Game of Thrones writer Bryan Cogman’s script. It was also reported that production began this fall in Belfast, Ireland. An upcoming addition to streaming service Disney+, this film is based on author Stephan Pastis’ book series about a tween-aged boy who believes he is the best detective in town, (as evident by the name of his company: Total Failure Inc.). British actress Ophelia Lovibond plays his mom, Patty Failure. 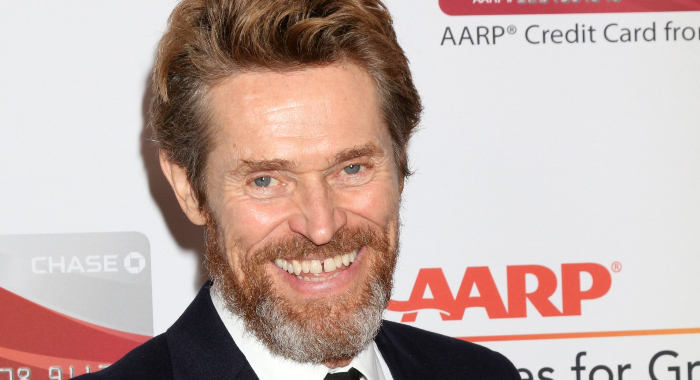 The Florida Project’s Willem Dafoe will star as dog sled racer Leonhard Seppala in this live-action film. Based on a true story, it covers a 1925 relay to transport diphtheria antitoxin serum to an Alaskan town suffering an outbreak and is not to be confused with Balto, the 1995 film about the other dog (and his owner) in that race. Togo will also eventually be part of the Disney+ streaming service library.